Mega Sale! 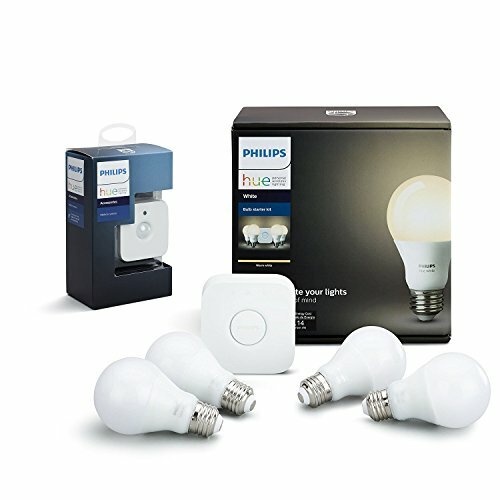 Save 22% on the Philips Hue White LED Smart Bulb Starter Kit with Motion Sensor Bundle (Compatible with Amazon Alexa, Apple HomeKit, and Google Assistant) by Philips at Wise Warthog. Hurry! Limited time offer. Offer valid only while supplies last.